Let's be honest, many times we have been able to miss the touch of color that Apple used to put everything. With regard to the line of the iPhone in particular, the truth is that at first did not seem to like Apple to try other colors out of white and black. 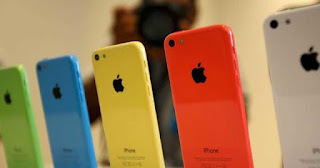 When the fifth generation arrived, then they gave the impression that they had begun to open a little more their spectrum of colors, especially with the iPhone 5c . The truth is that the iPhone 5c managed to give a return to the design to which we were accustomed, and gave users a wider range of options . However, Apple returned to its usual path, and is opting to reduce this level of customization again. And as an example of this, we have the iPhone X , which only has two different options. Or at least, that's what it seems at first. Although we are going back to the times of the first iPhone in terms of the colors of the terminals, the company offers an increasingly wide selection of cases with which to give more energy to our new iPhone X. These days, Apple has added some new features in this aspect, such as Neon Yellow, and Orange Curcuma, which you can see in the image that accompanies the article. Powerful choices that remind us of the iPhone 5c. 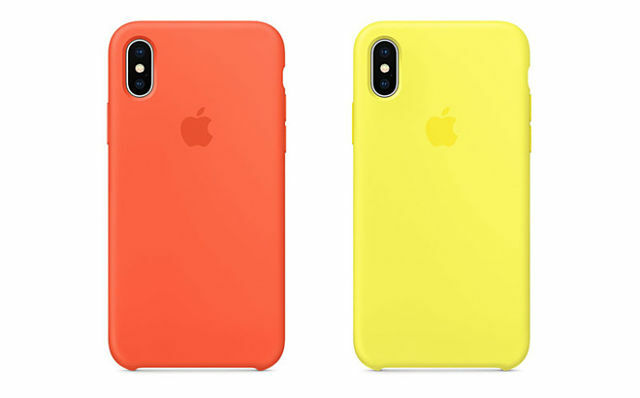 In addition, some new straps have also been added to the Apple Watch repertoire, which will be able to match the new cases of the latest Apple phone, as they will share their new colors. Of course, they are a most daring option for any user, and will not go unnoticed anywhere. And you, what color would you choose?